The largest unsolved art heist in history, and one of the art world's most confounding mysteries, happened right here in Boston almost three decades ago. Today, the value of the 13 artworks that were stolen is as high as half a billion dollars. 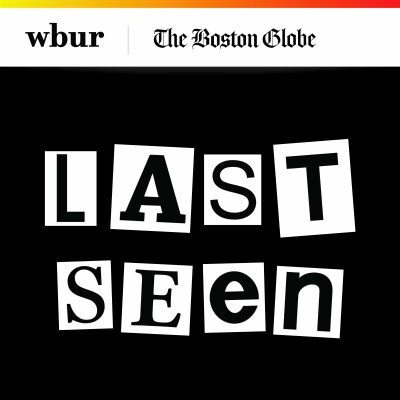 WBUR has teamed up with The Boston Globe to look deeper into this in a new podcast called Last Seen. On WBUR's Morning Edition, host Bob Oakes checks in with the podcast's senior reporter and producer Kelly Horan and Pulitzer Prize-winning Boston Globe reporter and consulting producer Stephen Kurkjian to discuss why the team decided to re-examine the Gardner heist now. 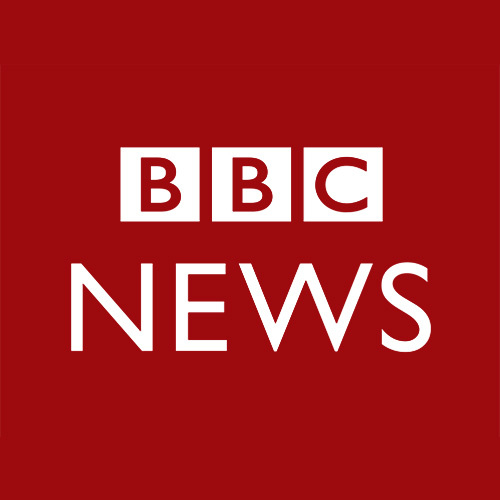 This segment aired on September 17, 2018.